Give It Up! 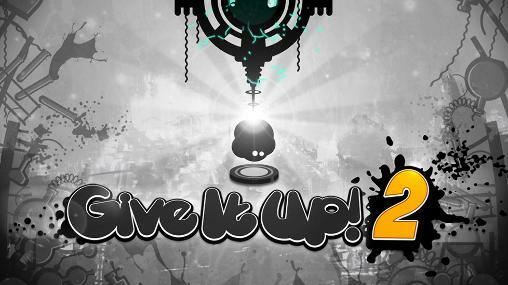 2 - The sequel of the popular rhythm-based platform game has arrived! Give It Up! 2: install APK and play the game.